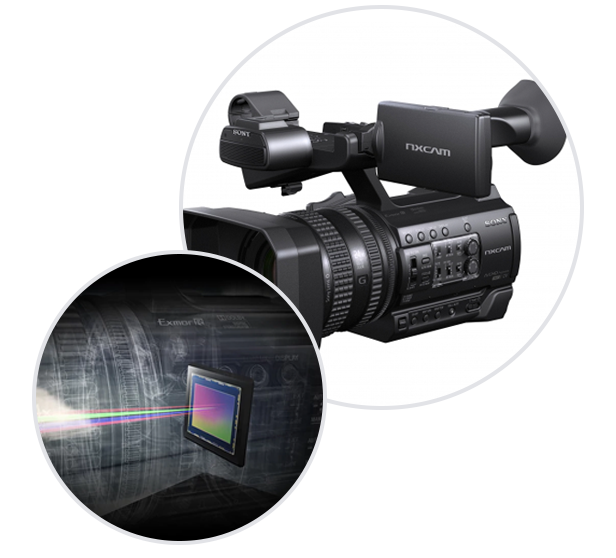 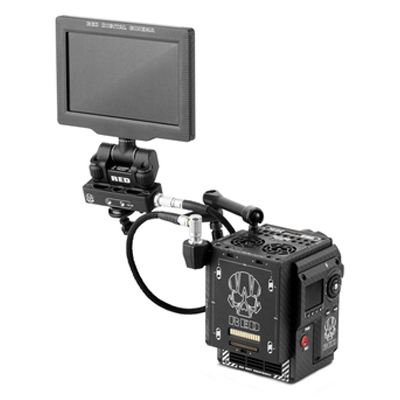 The DSMC2® LEMO Adaptor Pack enables you to use your existing DSMC displays and monitors with DSMC2 camera systems. 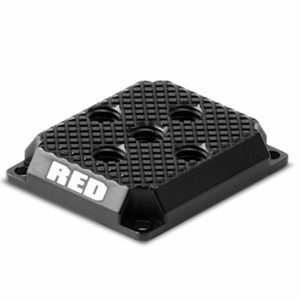 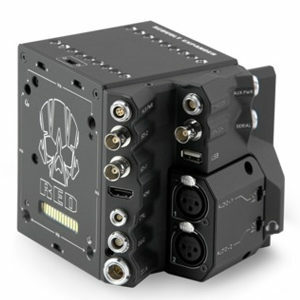 Allowing you to take advantage of wired monitoring options adds another layer of modular freedom for rig configuration. 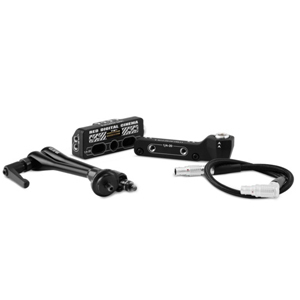 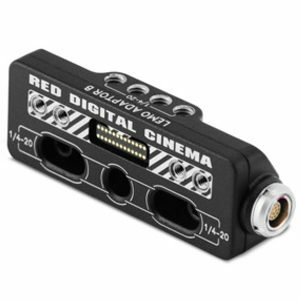 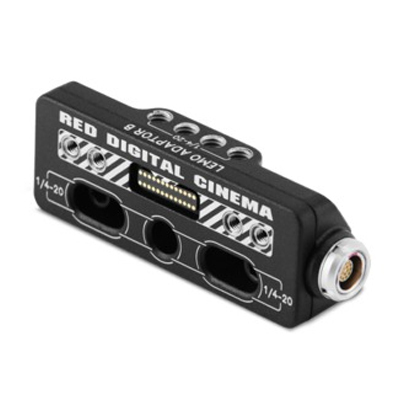 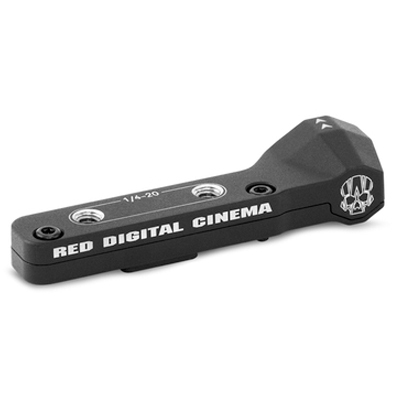 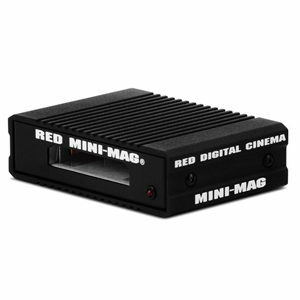 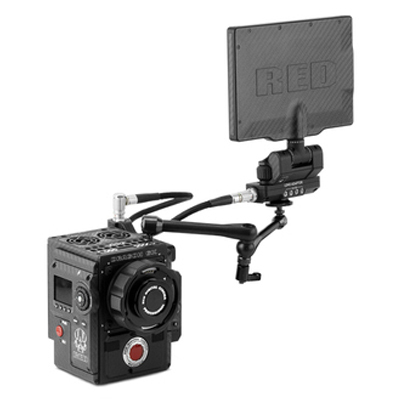 DSMC2 LEMO Adaptor A converts the pogo connection on the BRAIN® to a legacy EVF/LCD LEMO port—while DSMC2 LEMO Adaptor B enables mounting of displays such as the DSMC2 RED Touch 7.0″ LCD or DSMC2 RED Touch 4.7″ LCD away from the camera BRAIN.